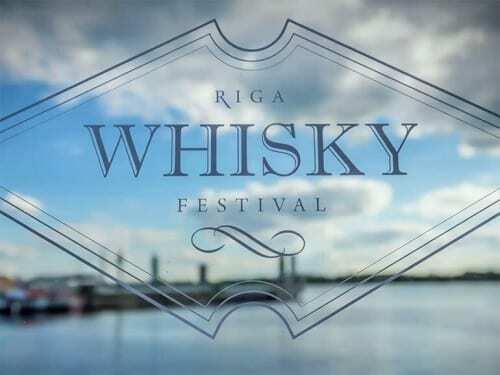 The Riga Whisky Festival will take place in May, 24-26. 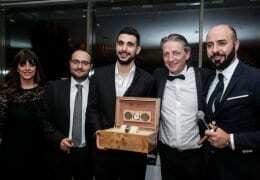 A fun filled weekend with cigars from Arturo Fuente, Principle Cigars, Bespoke, Macanudo and Davidoff will take place in Latvia next weekend. 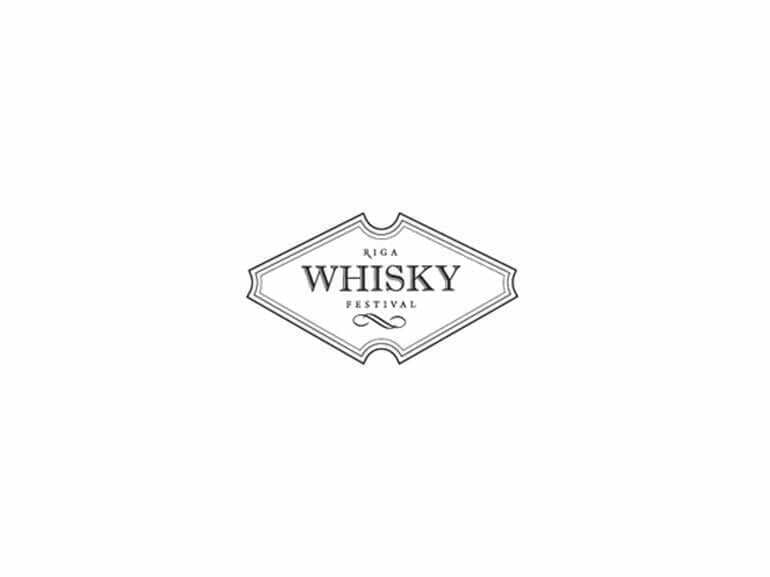 The Riga Whisky Festival is returning for the third time on May 27-29, 2016.